Red is the colour today as Victoria supports Red Nose Day 2019. People across the UK are coming together today to raise money for Comic Relief, who support vulnerable people and communities in the UK and internationally. 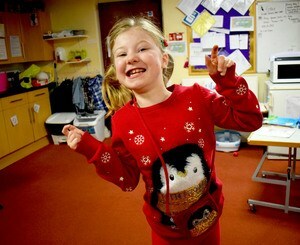 The staff and students are wearing red and we have had a cake and hot snack sale to raise funds for this worthy cause. Happy Red Nose Day everyone!